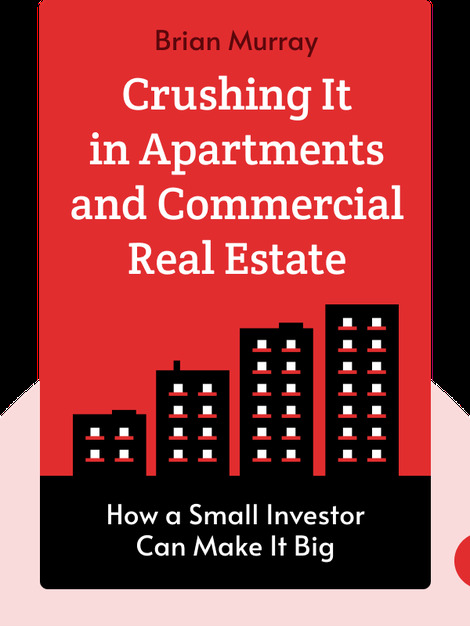 Crushing It in Apartments and Commercial Real Estate (2017) provides a peek at the secrets behind the author’s phenomenal success in the real-estate market. Full of readily applicable advice for prospective investors, the book will also help established property owners make the most of their real estate. Along the way, the author shares examples from his many years working in the industry. 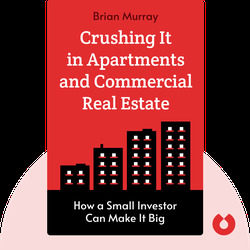 Brian Murray is the founder and CEO of Washington Street Properties, a commercial real-estate investment company and one of the quickest-growing private companies in America. In 2015, he was awarded a Gold Stevie Award for Real Estate Executive of the Year at the Annual American Business Awards.